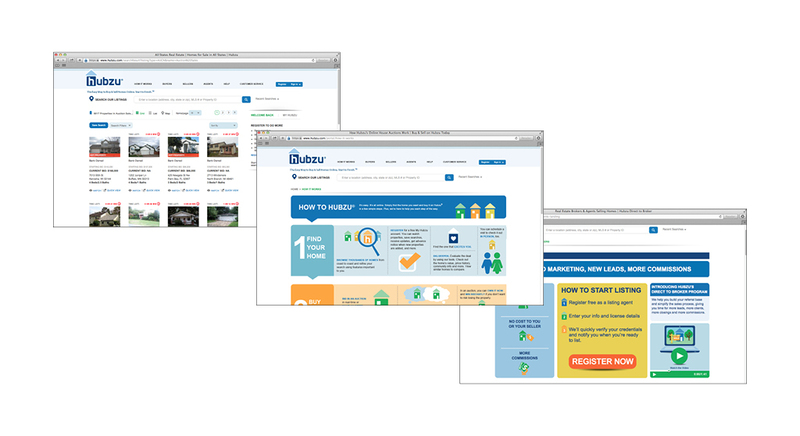 Altisource — a multi-million dollar international company owned by Ocwen, is the largest loan servicer of distressed assets in the sub-prime market. 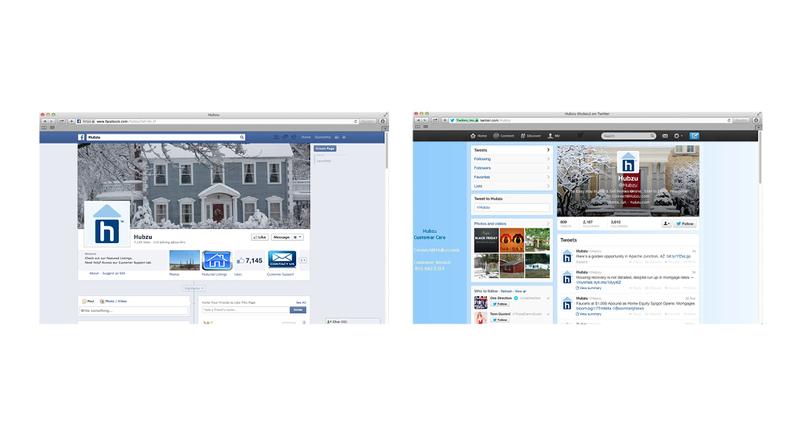 GoHoming was its online marketplace to buy and sell distressed assets that sold 30,000 homes per year online. 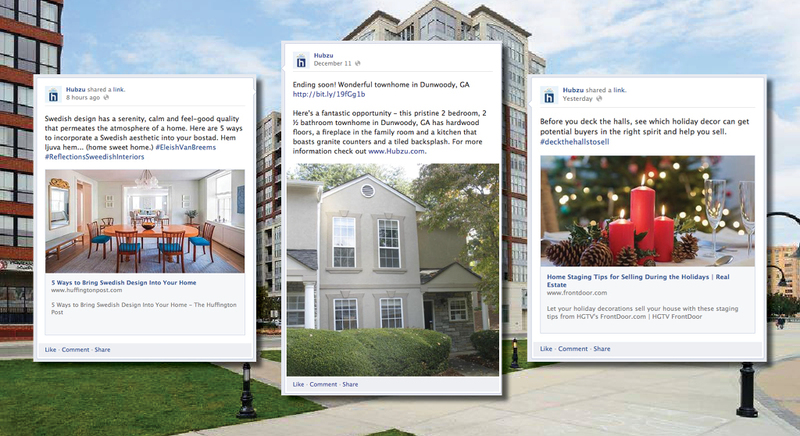 Delucchi Plus was retained to embark on a product re-positioning along with a strategic communication plan and social media strategy with the long-term goals of transforming the way real estate is bought and sold while building a successful, profitable brand. 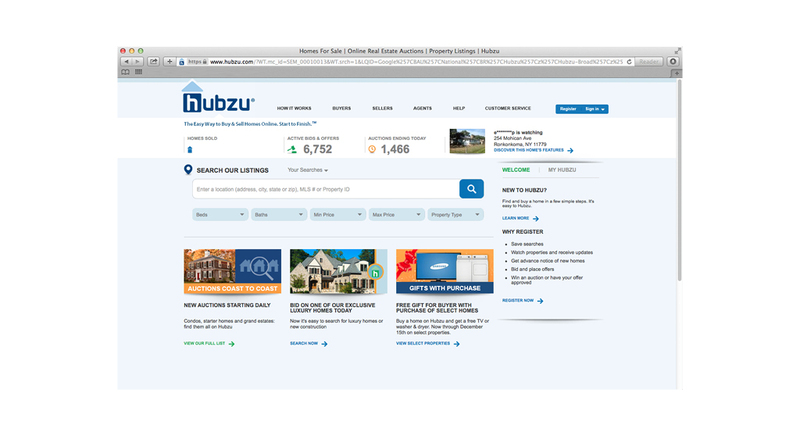 We positioned Hubzu as the first online residential real estate marketplace that empowers consumers to take control of the entire home buying and selling process with the creation of the brand message, “The Easy Way to Buy & Sell Homes Online. 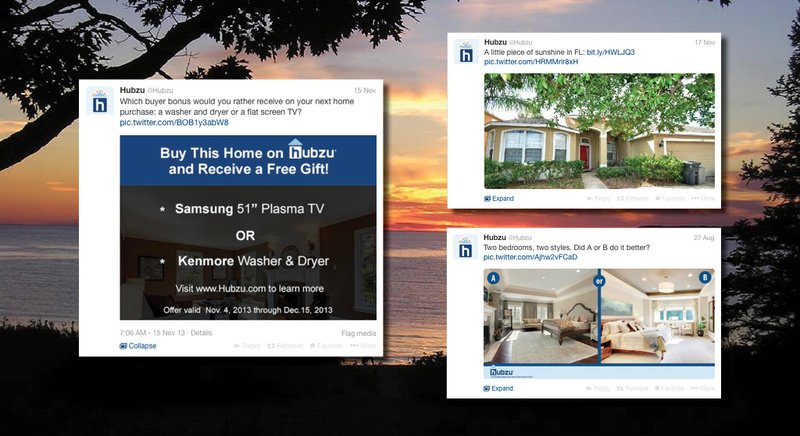 Start to Finish.” We targeted trade media, top distressed and improving real estate markets, as well as a set of highly researched industry blogs and influencers. 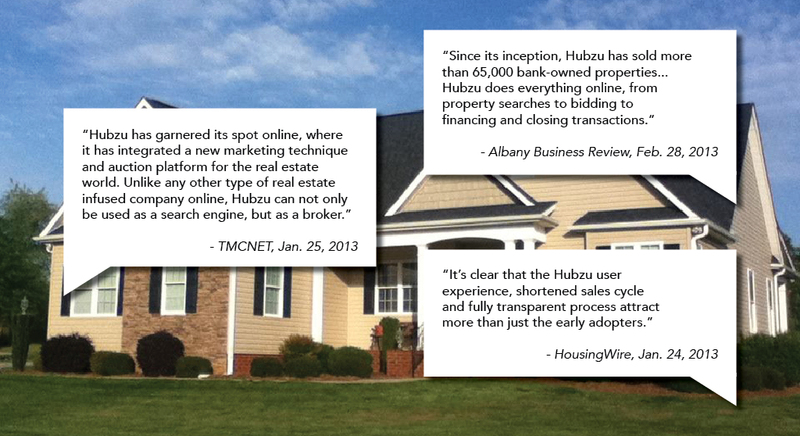 In addition, we helped establish Hubzu as a thought leader in its space by identifying conferences, speaking engagements and other opportunities to build awareness of Hubzu as the leading digital real estate marketplace and drive inventory for the website through businesses and individuals. 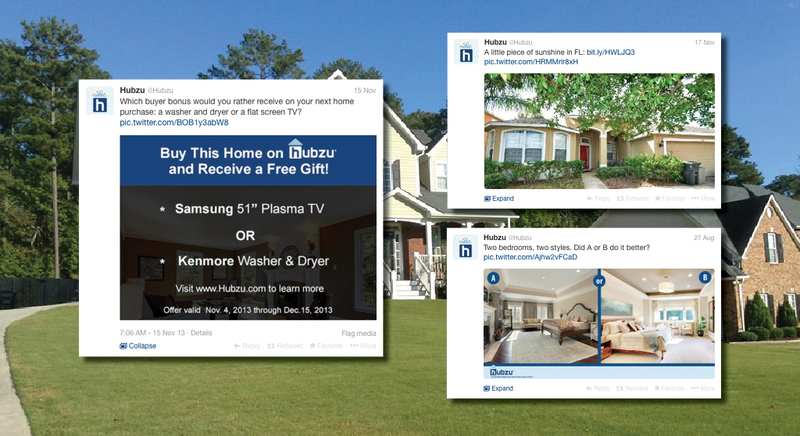 The campaign successfully launched with more than $200k in earned media and a completely new social media presence that grew more than 100% in the first 90 days. 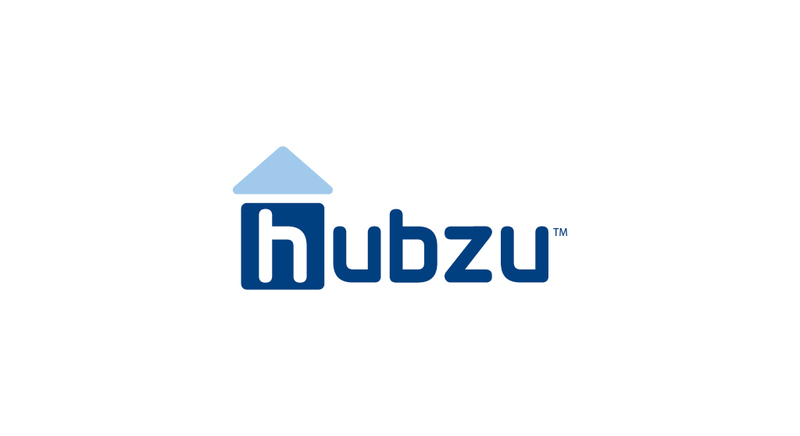 End data revealed that Hubzu homes sold within a 12-month period received an average of 9.0 bids compared to the national average of 3.1, with an overall 285,000 registered users and more than 6.3 million monthly page views.